After watching the film War Room I have felt convicted to live a deeper and richer Biblical prayer life. Why did I just say Biblical? Isn’t all prayer Biblical? Hmmm…that is a perplexing question. The answer is both yes and no. 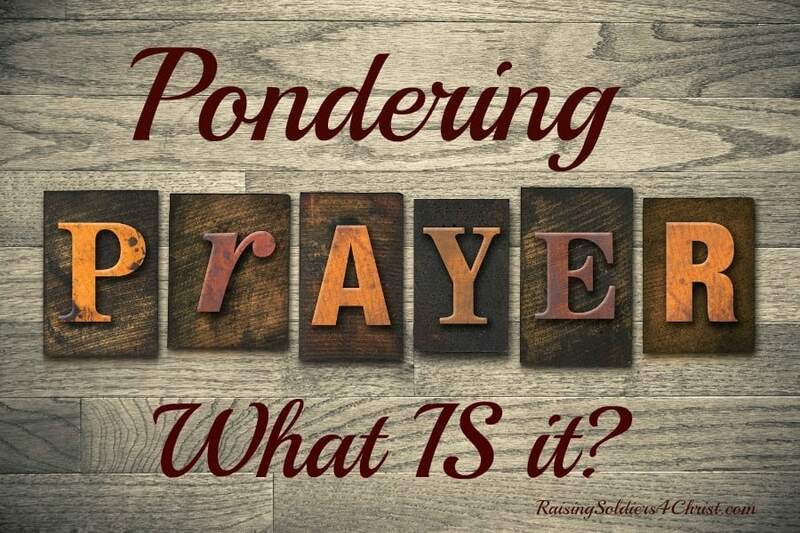 Let us begin with asking the question, “What is Prayer?” What Does the Bible say about prayer? The first mention of prayer is found in Genesis, chapter 4. We depend on God for everything, even life itself. Prayer expresses this dependence as we ask God for what we need. Jesus says that people who trust Him know God as their loving Father. God is not like our human fathers, who are flawed and sometimes mistreat their children. God as our perfect Father loves and cares for his children perfectly. Prayer is a two-way conversation. In a conversation, the primary skill is taking turns. So God sees prayer as both a dialogue and intimacy between those involved in the conversation. But if you stay joined to me and my words remain in you, you may ask any request you like, and it will be granted! Listen: Listening is something of a lost art. We often don’t listen carefully during our conversations, and this is especially true of our prayer communication with God. Good, solid, focused prayer should involve 50% listening. Process: We need to process what we have heard. Take a moment to pause and allow what God has said to penetrate your soul. We need to feel what we’ve heard in our listening. Speak: Now is your time to be heard. As you have listened to God speak to you, now is your time to speak directly to God. Allow your prayer to be honest and open, like talking with a good friend. 1 Herbert Lockyer, Sr., ed., Nelson’s Illustrated Bible Dictionary, Thomas Nelson Publishers, 1986. Previous Post: « Don’t Miss the Ultimate Book Friday Sale!!! Prayer is a deep communication between creator and created. So many times we forget to still our thoughts and demands, thus forgetting to listen. Thanks for your thoughts! This is SO GOOD! I can’t wait to continue to read through this series! Prayer is so vitally important. Like you show, its the “theme” of the Bible- it honors our Lord. Thank you! Amen! I think prayer is intentional and we have to go in ready ti learn & listen. Sometimes I can start to babble or ramble and I have to refocus myself. Great, thought provoking post.